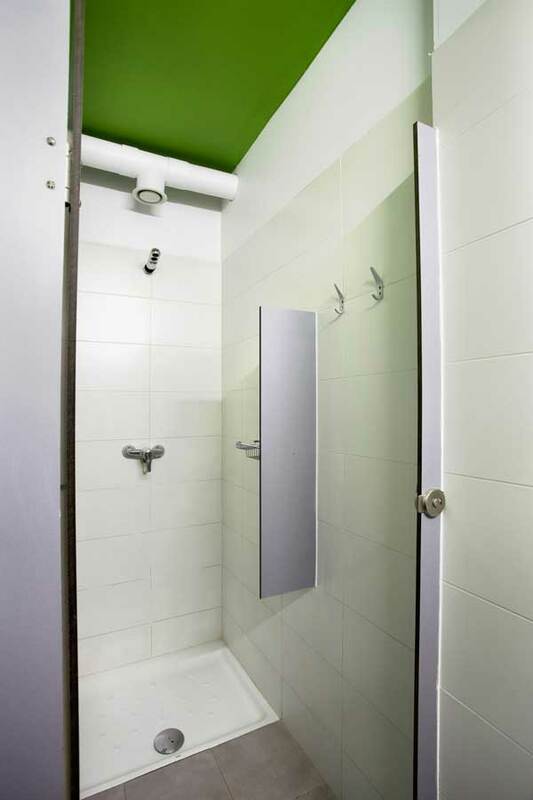 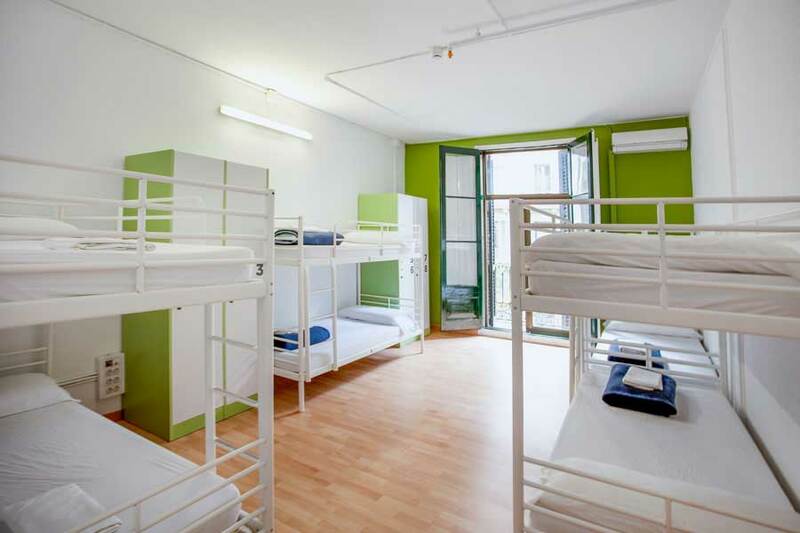 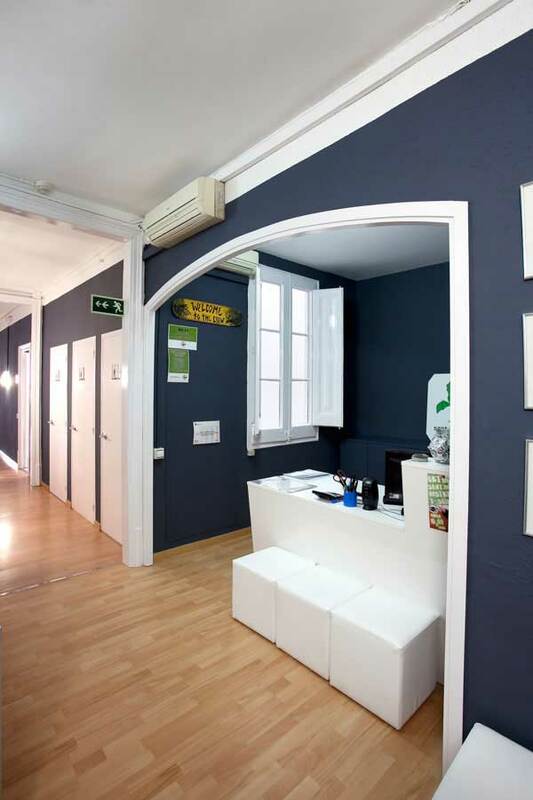 Barcelona group accommodations are available at the Alberg/Lluria hostel in Barcelona. 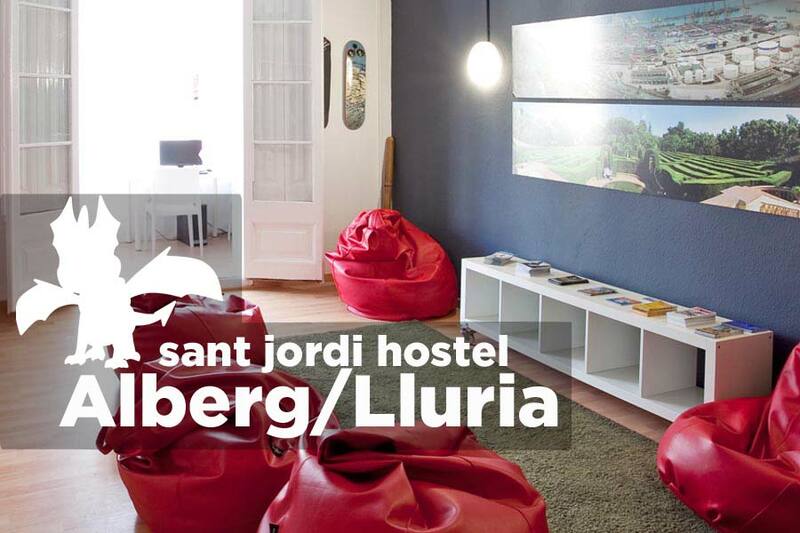 The Alberg/Lluria hostel by Sant Jordi Hostels Barcelona is a Barcelona party hostel located directly in the city center of Barcelona. 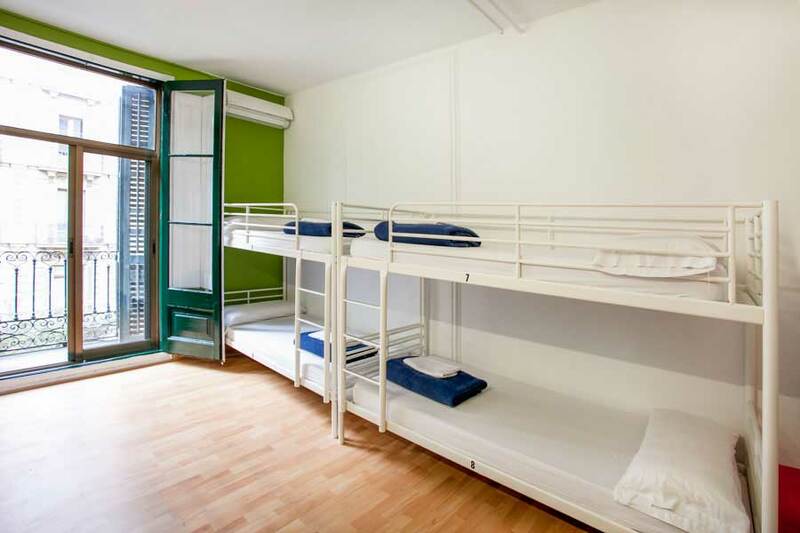 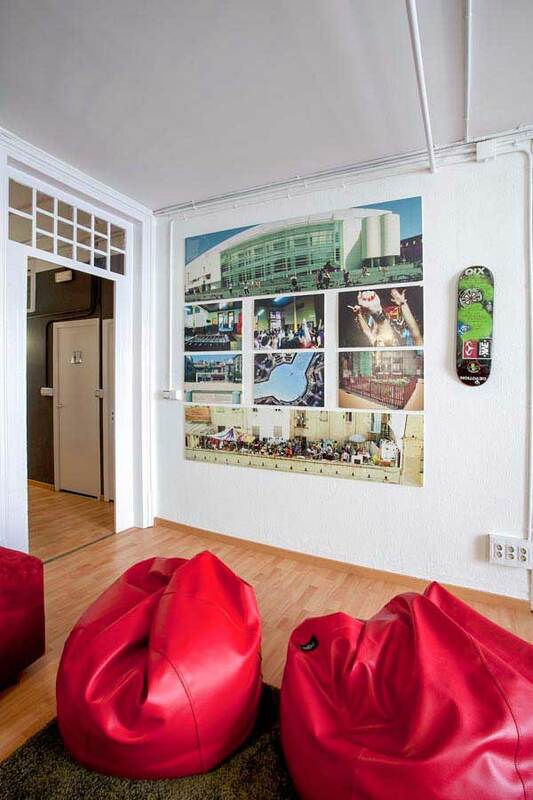 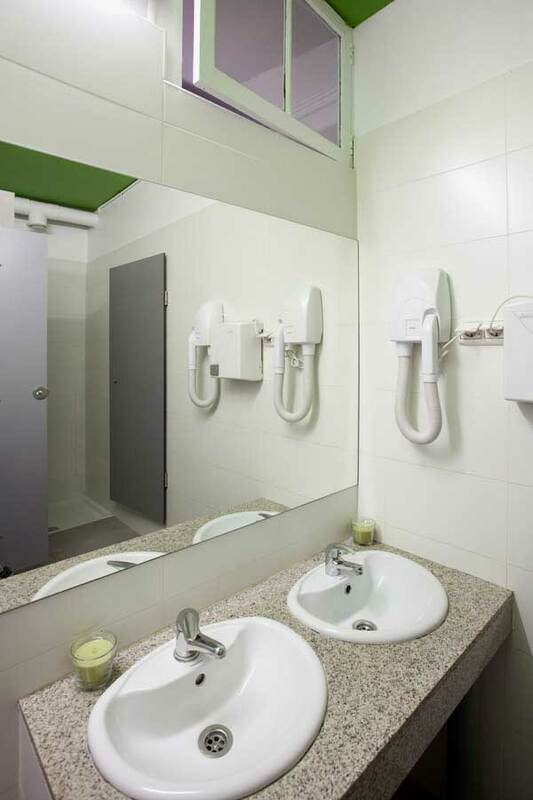 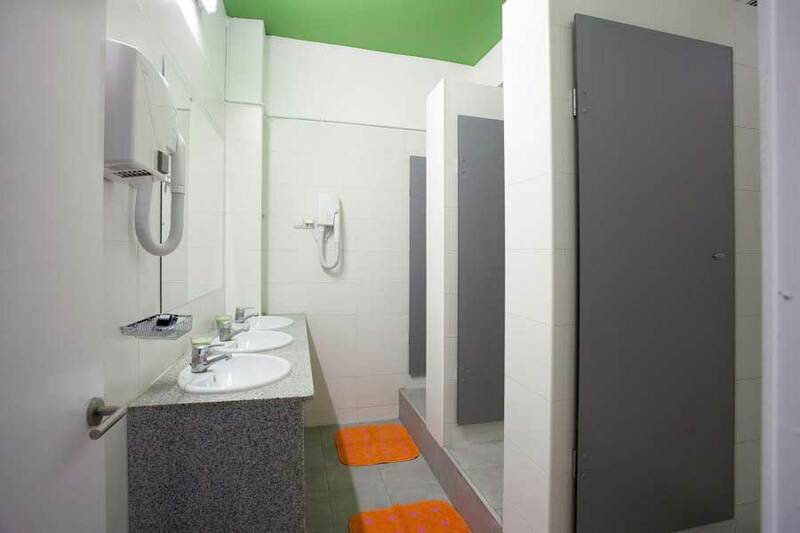 It has a central location, outstanding facilities and an authentic Barcelona Party Hostel experience. 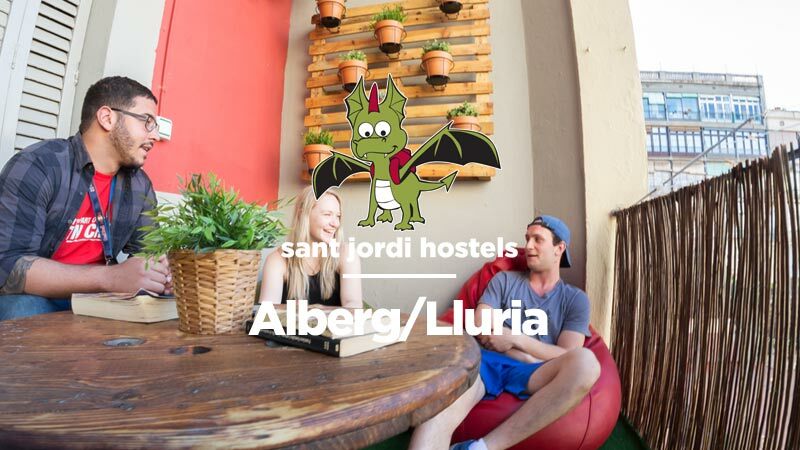 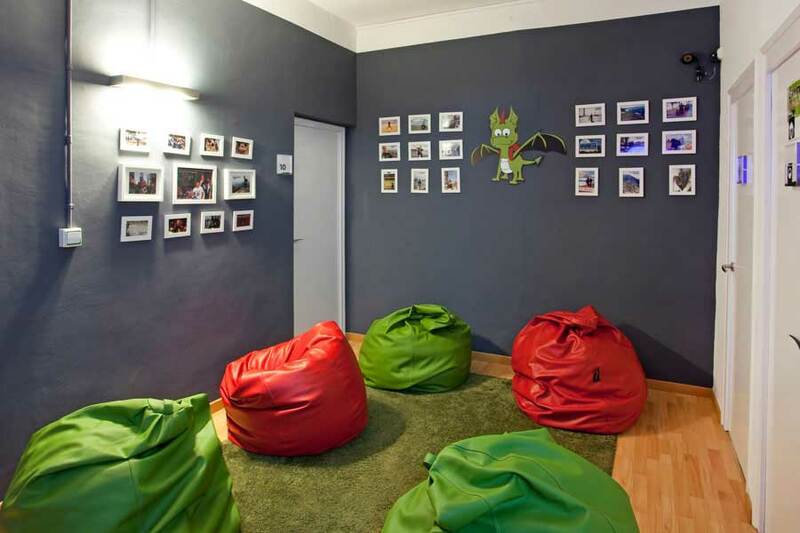 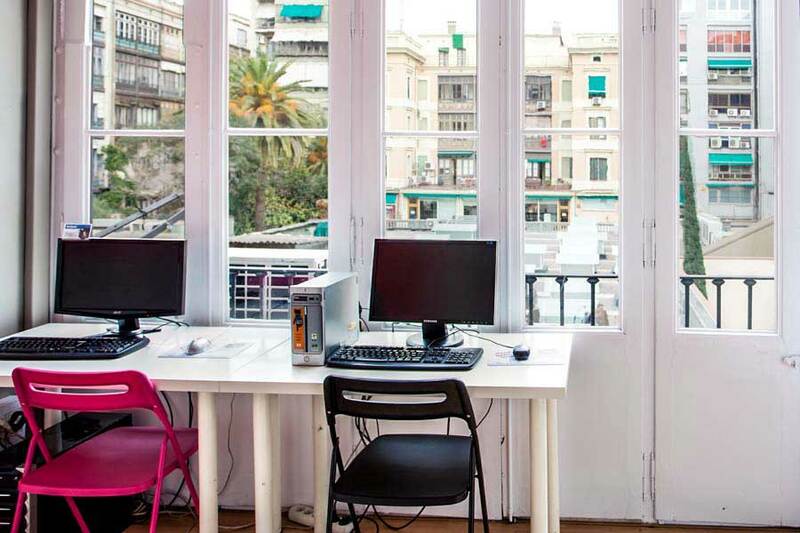 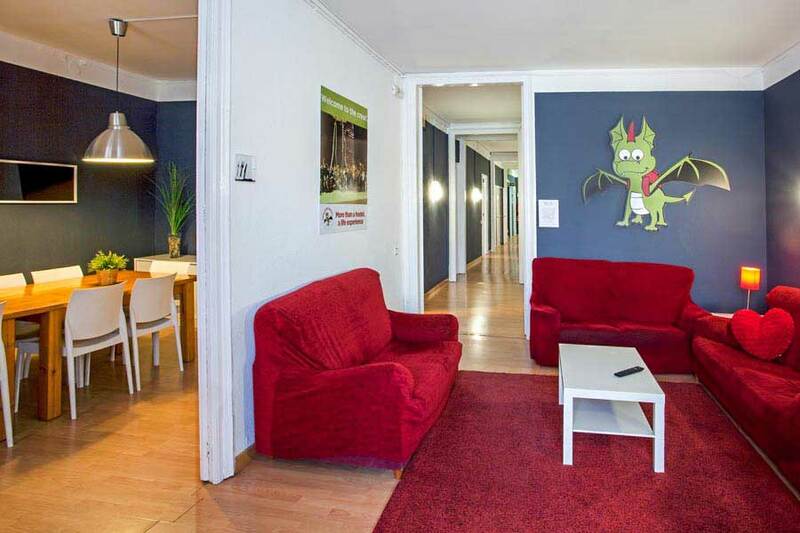 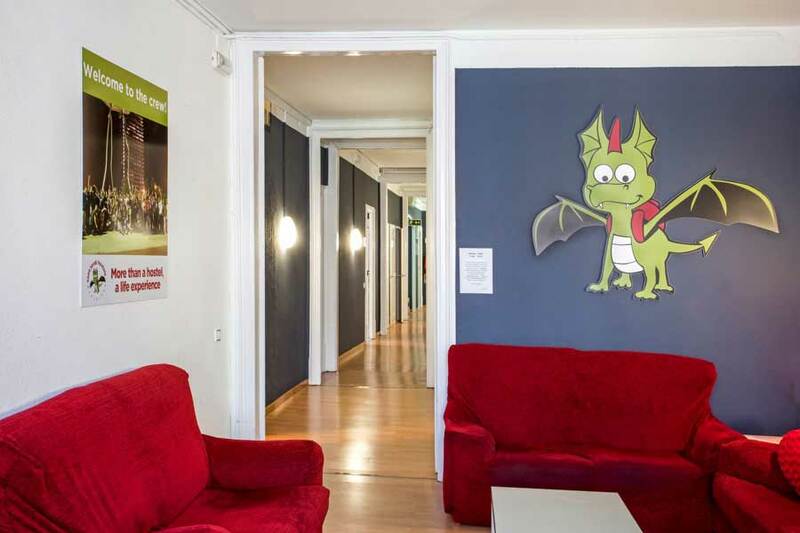 The Barcelona party hostel with great facilities, ideal location and exceptional services, Sant Jordi Hostels Alberg/Lluria provides group accommodation in Barcelona with a fun, social, party atmosphere. 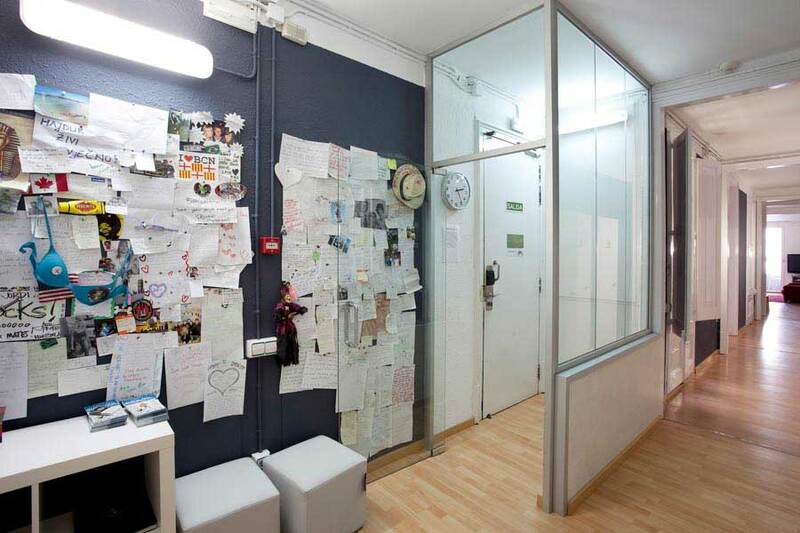 Expect to meet the other guests, make new friends and party till the break of dawn. 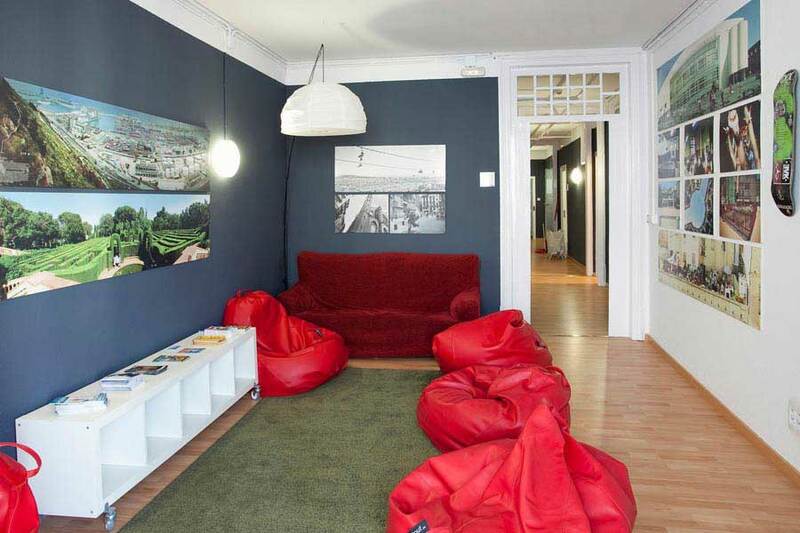 With facilities for small to medium sized groups, guest kitchen, 24 hour reception, lounge area, patio and much more, Hostel Alberg/Lluria is a great choice for the outgoing and open-minded group traveler. 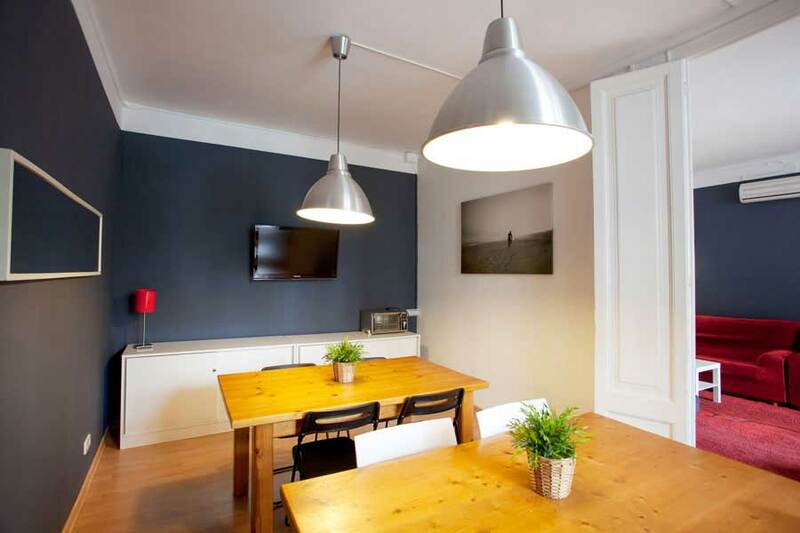 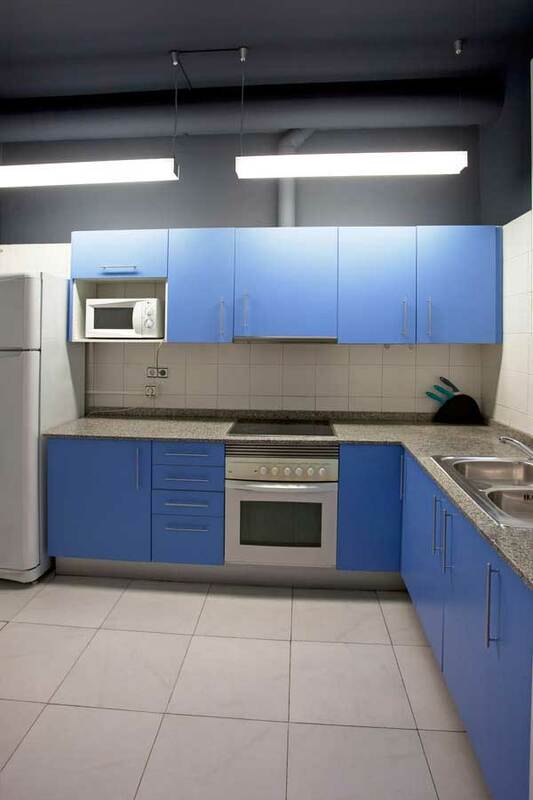 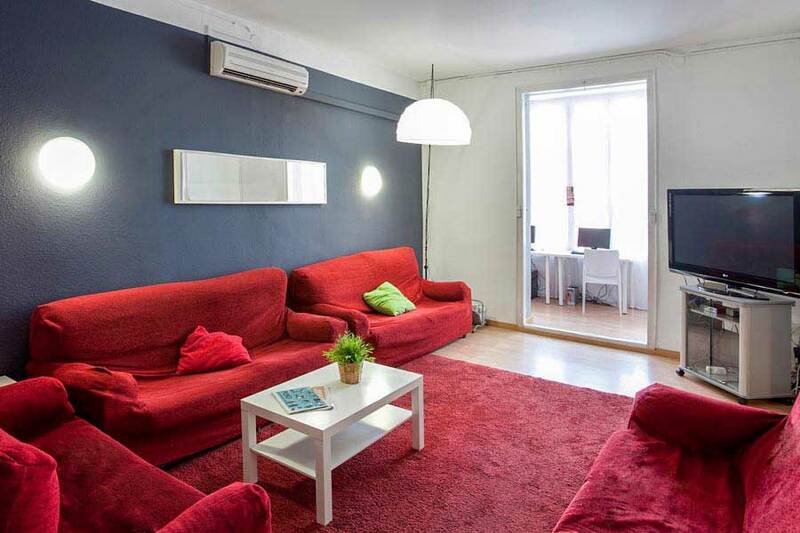 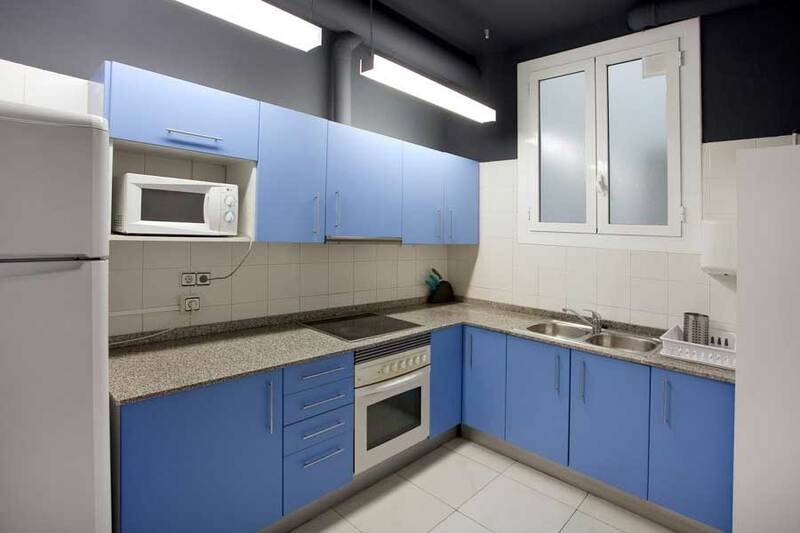 Great for groups looking for a group accommodation Barcelona location right in the city center. 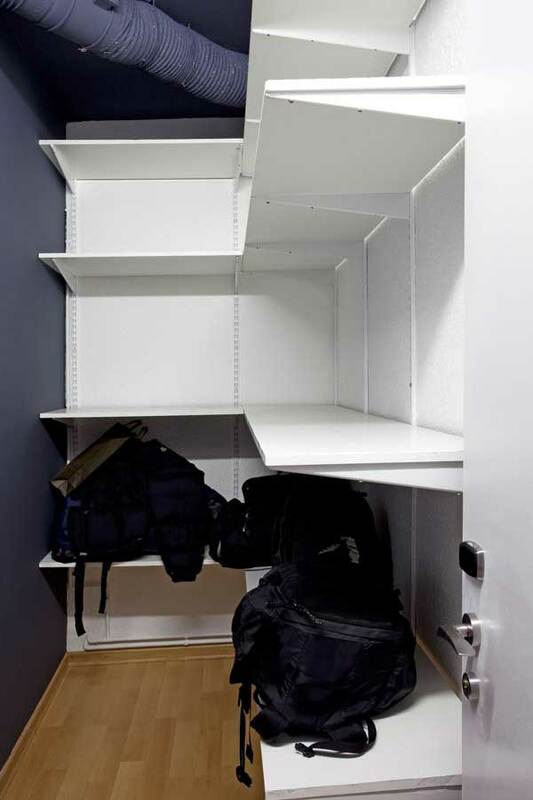 Please enter a number from 10 to 35.